Ceton vowed that it would release a PCI Express equivalent of its InfiniTV 6 ETH box, and it’s delivering on that promise (if belatedly) by shipping the InfiniTV 6 PCIe. The adapter still lets Windows Media Center users watch or record up to six HD cable TV channels through one CableCARD, but in a form factor that slots neatly into a dedicated home theater PC. The board is in stock at Amazon and Newegg today at its expected $299 price. 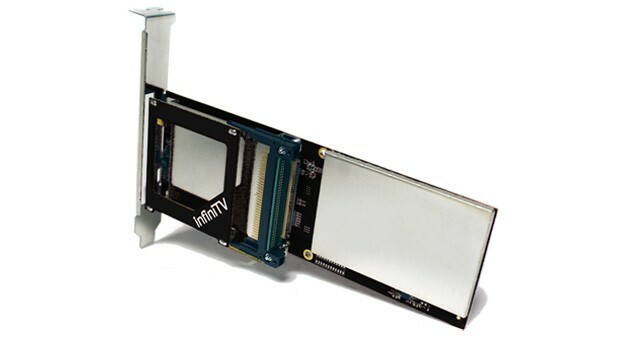 While that cost puts the InfiniTV PCIe at the high end of the TV tuner spectrum, it may be worthwhile for viewers who just can’t afford to miss a show. Looking for a smartphone with a large display, decent specs and a price tag just shy of $300 unlocked and contract-free? It’s not an easy thing to find here in the US of A, but that doesn’t mean it’s impossible. In fact, a little-known manufacturer out of Miami known as BLU is doing its darndest to get on the map and show off its brute handset-making skills at a reasonable cost. It’s been a big player in the KIRF arena for quite some time, but its latest lineup of phones — Life — appears to have a bit of personality of its own. 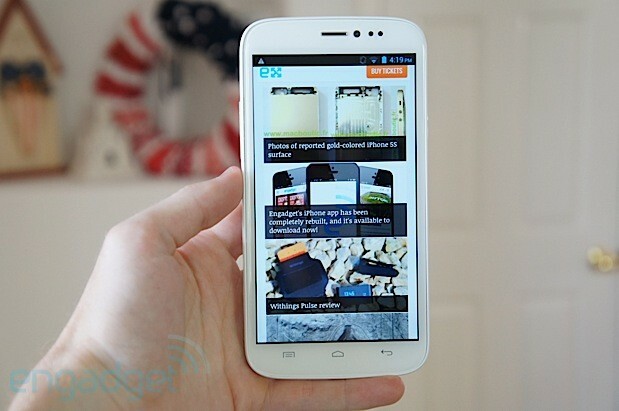 Of the devices in the Life series, we’ve received an early unit of the Life View, a 5.7-inch Android model, from our friends at Negri Electronics, an online retailer that recently began selling the device for $299. Take a closer look at our gallery of images below and then follow us after the break for a few impressions. Looking for a new e-reader? Barnes & Noble is trying to get your attention. The bookseller has knocked a solid $20 off the price of its Nook Simple Touch with GlowLight reader, underselling its competitors by the same amount. This is actually the device’s second major price reduction– the first drop, late last year, matched its price to Amazon’s Kindle Paperwhite. Although price cuts often lead up to a device refresh, earlier this year Barnes & Noble was rumored to be stepping back from new hardware launches. 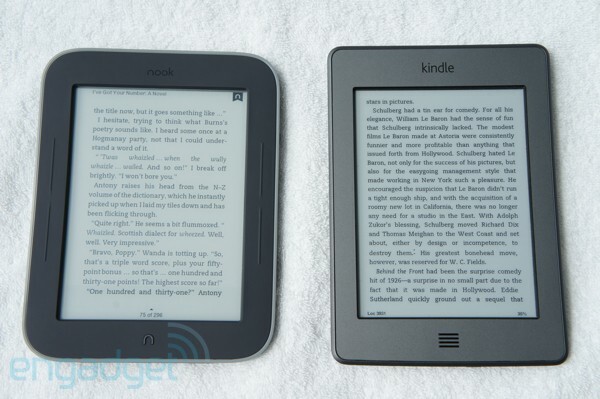 Either way, we won’t scoff at a cheaper Nook, considering how versatile it can be with a little encouragement. Tesla CEO Elon Musk wowed the tech and business worlds this week when he unveiled plans for a 700MPH solar-powered Hyperloop train that could catapult people from San Francisco to LA in just over half an hour. Although the plan is highly conceptual, nothing associated with Musk can be written off as fantasy these days. 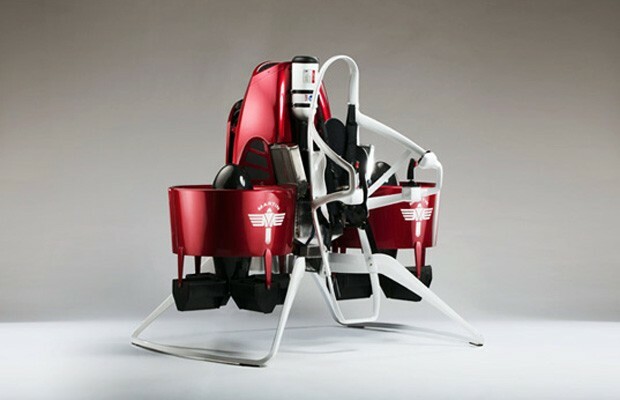 The news somehow managed to overshadow all other futuristic transportation stories, like Martin Aircraft’s unveiling of a “practical” jetpack that can travel at speeds of up to 60MPH and reach an altitude of 8,000 feet. Meanwhile, German designer Andreas Blazunaj unveiled a sleek hybrid concept vehicle that looks more like a spaceship than a car. An Australian high school student designed a solar-powered car that could be used to transport pregnant Zimbabwean women to hospitals. And the team behind the Bloodhound Supersonic Car announced that it will use a 3D-printed nose cone in its attempt break the 1,000MPH speed record in summer 2015. This entry was posted on August 18, 2013, 5:33 pm and is filed under Mobility. You can follow any responses to this entry through RSS 2.0. Both comments and pings are currently closed.